This listing is for the PATTERN for 4 Christmas Ornaments, just waiting for you to rug hook :) The ornaments measure about 5" x 3" or so when hooked. 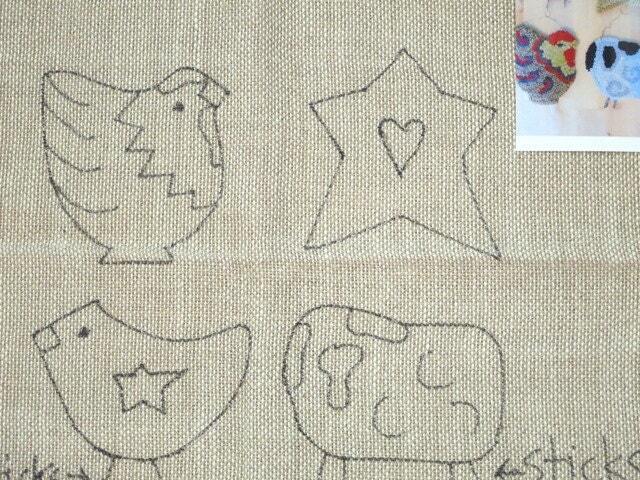 Included in this listing are: sheep, chicken, cardinal, and star. I hand draw the designs on your choice of primitive linen or cotton monks cloth backing which measures about 20" x 20" so it will fit on most lap frames or 14" hoops or smaller. 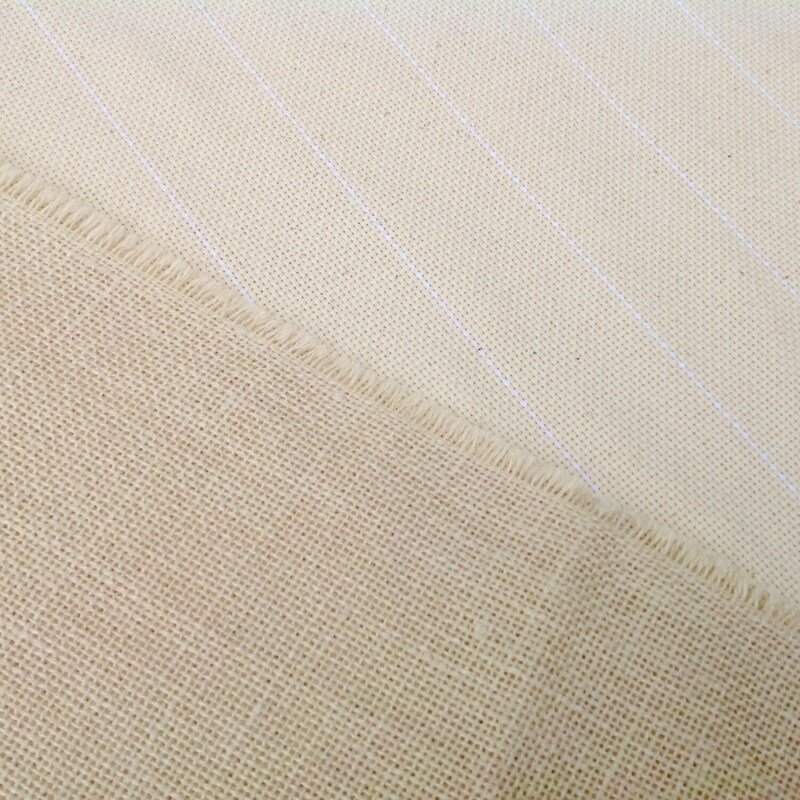 The raw edges of the backing fabric have been serged to prevent raveling. Choose your option for backing fabric in the purchase box. 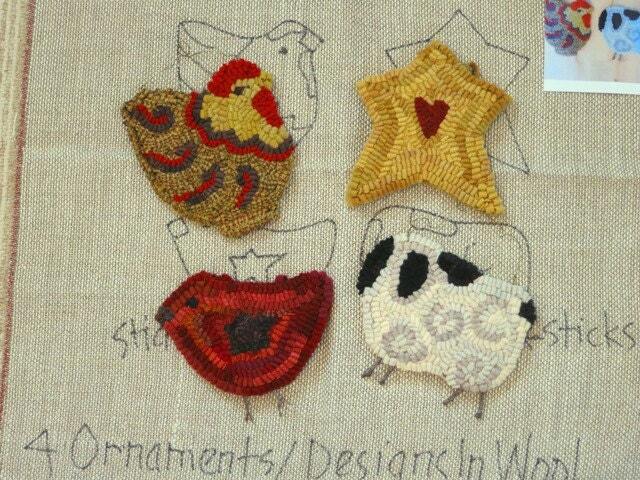 Included in the photos are samples of the ornaments that I hooked for this design. They are so much fun to hook and don't take too much time. They are just waiting for you to finish them so they can hang on your primitive Christmas tree or grace a little one's doorknob or hang by ribbon from the garland on your stair rail. Whatever time of year, these ornaments will bring you joy just by hanging around. Quick shipping. Can't wait to hook these ornaments. They are drawn well onto the background.